As Director of the UTSA Institute for Economic Development Center for Government Contracting, Terri is responsible for managing several staff and federal, state, and privately funded programs focused on assisting business owners in contracting with the federal, state, and local governments as well as the private sector. In addition, the CGC includes programs to assist small businesses in becoming more profitable through new market identification, veteran business services, assisting with their human resource needs and emergency preparedness. Ms. Williams has over 26 years managing economic development and small business programs. Her previous positions include, Director of Economic Development for Brooks Development Authority, Terri Williams was responsible for leveraging funding partnerships with national, state and local governments and foundations to advance economic development opportunities at Brooks City-Base. In this role, Ms. Williams secured over $5 million in grant funding for Brooks City-Base projects; an independent Economic Development Consultant to the City of Windcrest, as President and CEO of Williams Economic Development Consulting; Business Development Manager for Port San Antonio, and Economic Development Manager for the City of San Antonio. 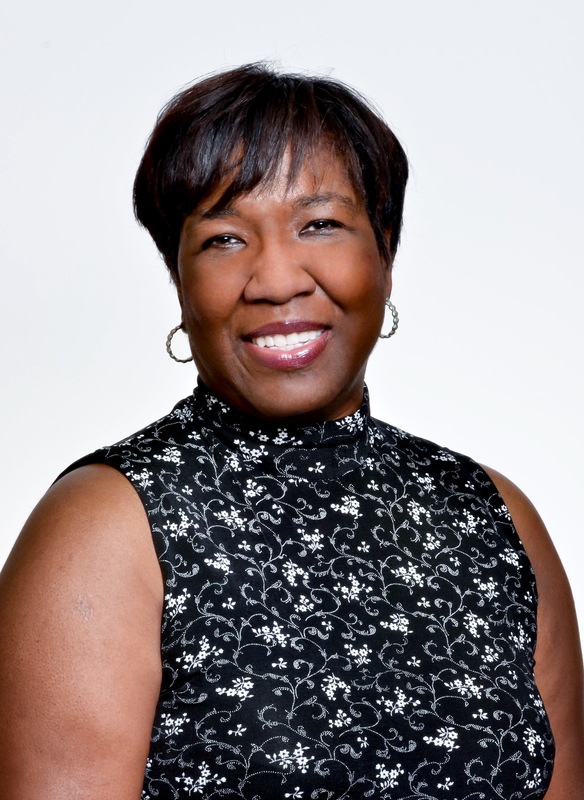 Ms. Williams holds a degree in Political Science from the University of Texas at San Antonio and designation as a Certified Economic Developer (CEcD) from the International Economic Development Council. She received the 2015 Women in Leadership Award by the San Antonio Business Journal, 2015 graduate of NEISD Leadership NE program, was named 1999 Small Business Advocate of the Year for Minority Enterprise Development (MED) Week, named as a 1999 “40 Under 40 Rising Star” by the San Antonio Business Journal, and a graduate of the 2001 Leadership San Antonio program sponsored by the Greater San Antonio and the San Antonio Hispanic Chambers of Commerce. She is Chairperson of the South Central Texas Regional Certification Agency (SCTRCA), a member of the Texas Economic Development Council, the International Economic Development Council, the Board of Directors of the San Antonio Hispanic Chamber of Commerce, the Legislative Affairs Committee of the Greater San Antonio Chamber of Commerce, the Northeast Independent School District Trustee, the Association of Procurement Technical Assistance Centers Board of Directors as Region 8 Director and currently President-Elect. She is a native Texan, married and has two sons, ages 26 and 28.